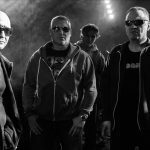 Drama in Belgium’s Twitterland as pictures of a dressed up Daan Schepers and Simon Nuytten from the electropop act Bazart turned up on social media and caused some drama. All started with a tweet from an anonymous tweep – especially known for her trout pictweets – called Héloïse. 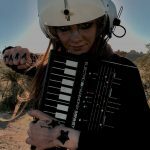 She decided to call out Schepers for ‘blackfacing’ during a Halloween party. Blackfacing literally means performing in blackface makeup, but it has since been recuperated by extreme leftwing activist to turn whatever they don’t like into ‘it’s-a-racism-thing’ even when nothing bad is intended to start with. 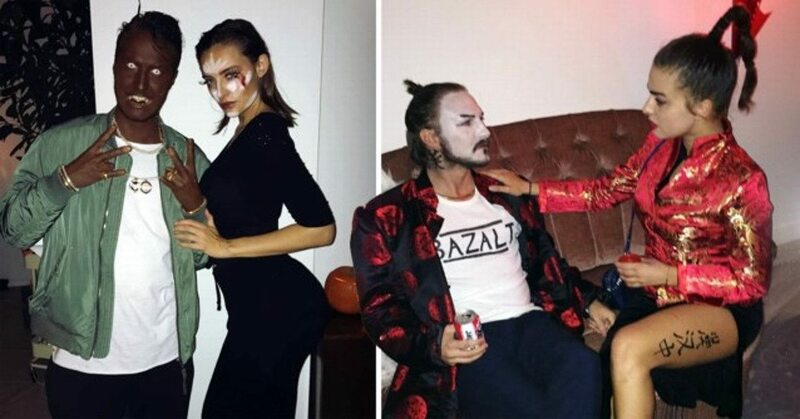 Schepers and his girlfriend Paulien Riemis turned up at a Halloween party dressed up as Kayne West and Kim Kardashian (including a cushion of course) as you can see below. 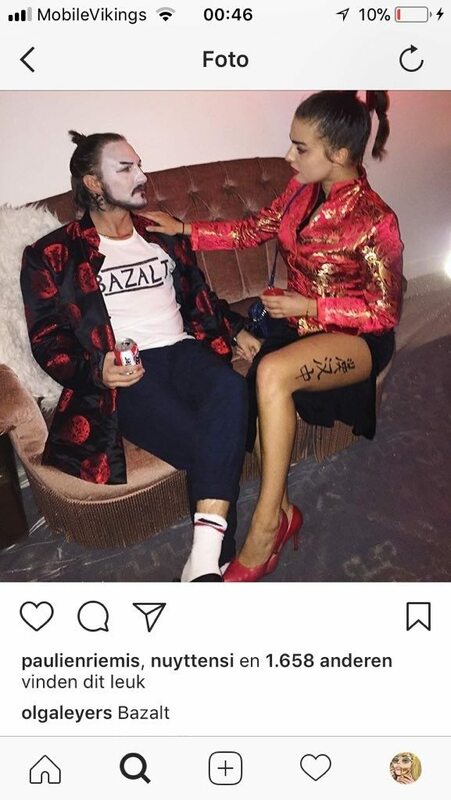 Nuytten (in t-shirt saying Bazalt with an L instead of an R) and his girlfriend Olga Leyers showed up dressed as Chinese (Yellowfacing according to critics). In a panic reaction both members deleted the pictures, but once on the social media, it of course stays alive as you can see below. Even the press jumped on it calling it racist because of click beat reasons of course… Judge for yourself. Political correctness going in overdrive is what we make of it. Other fans see through the commotion and wonder what the problem is with the Halloween pics. First of all, dit heeft niks temaken met Bazart. Daarnaast, sinds wanneer moeten halloween kostuums ineens accuraat zijn? Mag er nog wel iets? 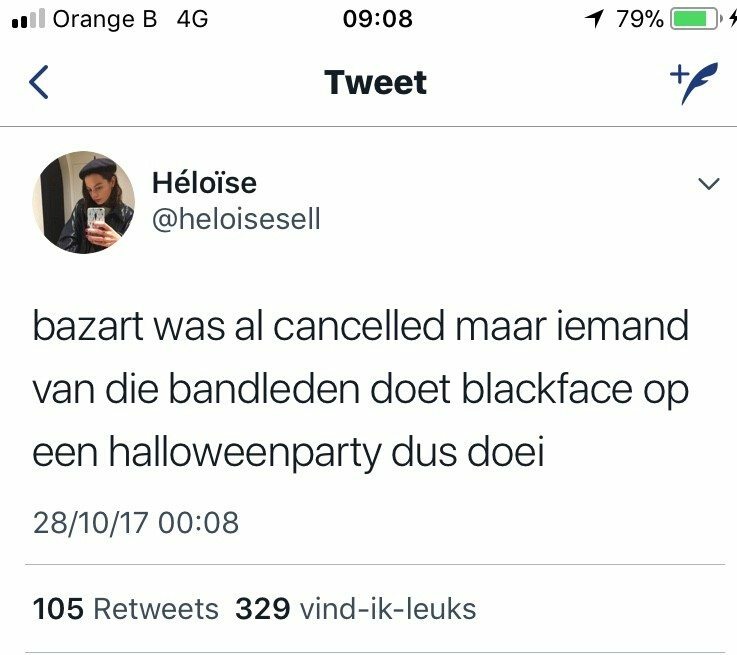 "Bazart slaat bal helemaal mis met 'racistische' Halloweenkostuums"
Note that especially in Belgium and the Netherlands we have a lot less the habit in calling whatever racist – especially this – because we have the good old Saint-Nicolas tradition including every kid’s best friend, the blackfaced Nicodemus.